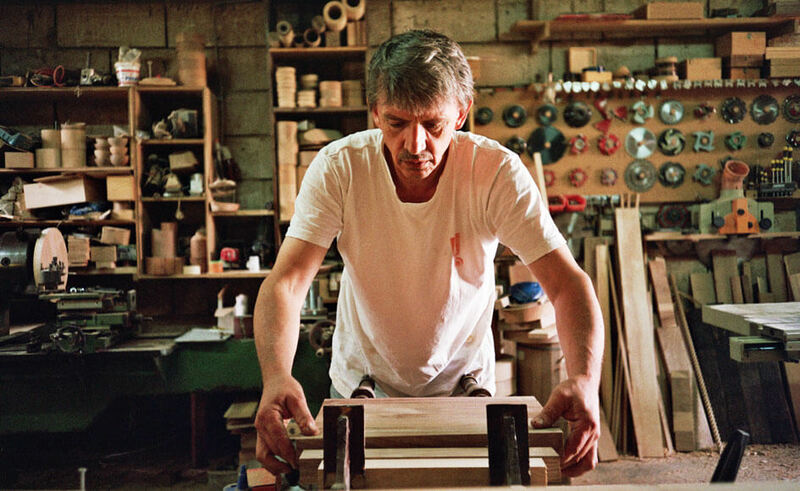 Modern design and traditional arts and crafts in the Balkans – Cube Breaker var scss_share_image="http://www.cubebreaker.com/wp-content/uploads/2018/03/novaiskra-projekti-FOLKK-15.jpg"
Folkk is a social enterprise based in Belgrade which aims to network artisans and young designers from the Balkans, particularly in Serbia, so that they create high quality home products inspired by tradition. One of the main ideas of this project is to preserve old-fashioned crafts and prevent them of dying out. The revitalization of rural life is the goal. Small entrepreneurs are challenged by increasing migrations from rural parts of the Balkans to larger cities, due to economic issues. Therefore, Folkk’s goal is to revive traditional design and make it more appealing to local and international markets. The use of local materials is also one of the key mechanisms of sustainability. 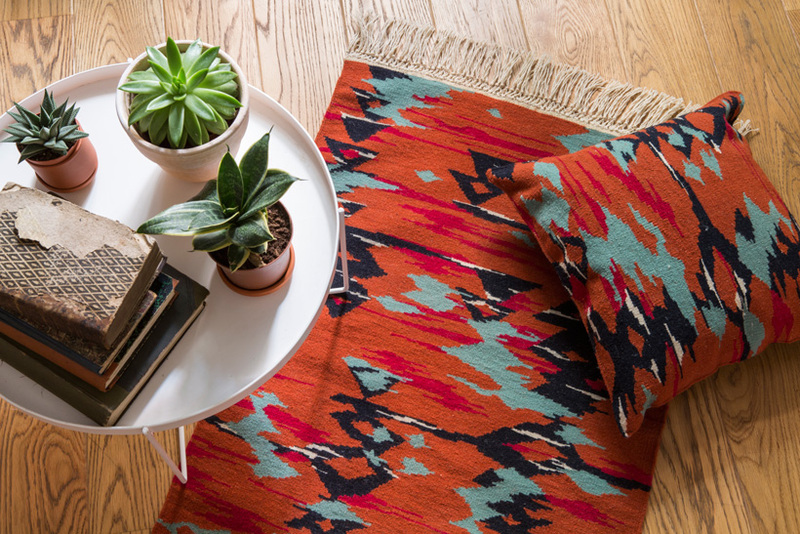 Kilim production is common in countries once part of the former Ottoman Empire, such as Serbia. The trademark of Serbian handicraft is the Pirot kilim, named after a city in the southeastern part of the country. 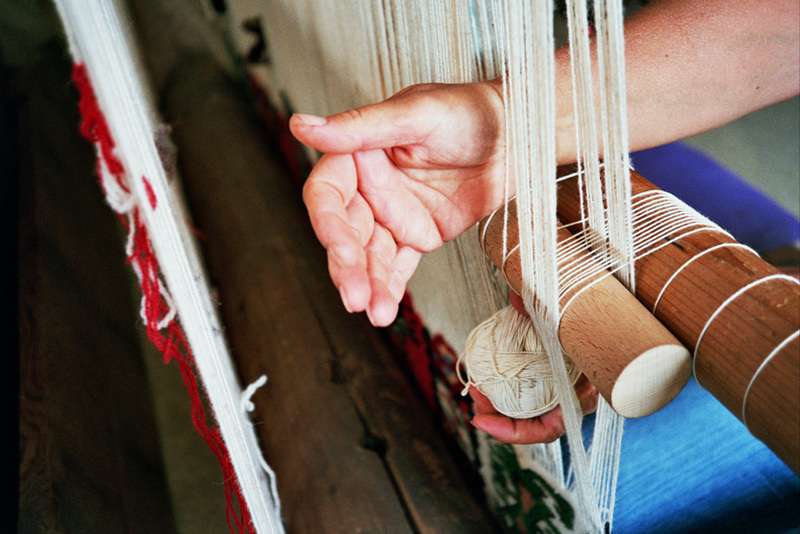 Folkk products, such as kilims and pillows, use redesigned common motifs seen in the city of Pirot. 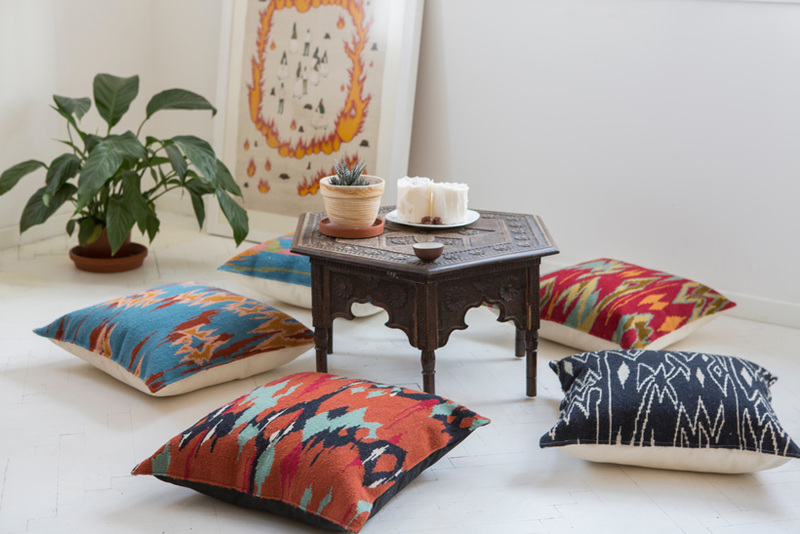 They are hand-woven from 100% locally-sourced wool and dyed vivid colors. These economical and ecological production methods should provide a stable income to artisans. Jobless women for instance are educated and encouraged to participate in the process of sewing and weaving. Also, part of the income is reinvested in the development of new products. Hopefully, the project will expand across the Balkans and engage more artisans and enrich the world of design.